During your menstrual cycle it is best not to practice inversions because it disrupts the natural downward flow of menstruation. Focus on postures that encourage the natural downward flow and even take a couple of days to relax and regenerate. 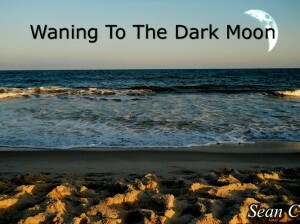 Try the waning to the dark moon practice on the membership site designed specifically to support a woman during her menstrual cycle.